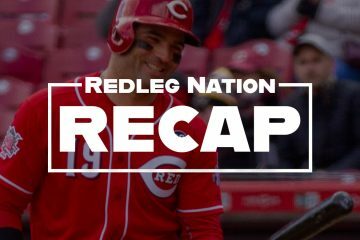 This week at Redleg Nation, we’re running a series of posts celebrating this year’s inductees into the Cincinnati Reds Hall of Fame: Adam Dunn, Dave Bristol, and Fred Norman. If you haven’t picked up a copy of this month’s Cincinnati Magazine, go check it out. They have an excerpt from “The Big 50: The Men and Moments that made the Cincinnati Reds” that is timed to coincide with the celebration over Adam Dunn’s induction to the Reds Hall of Fame. 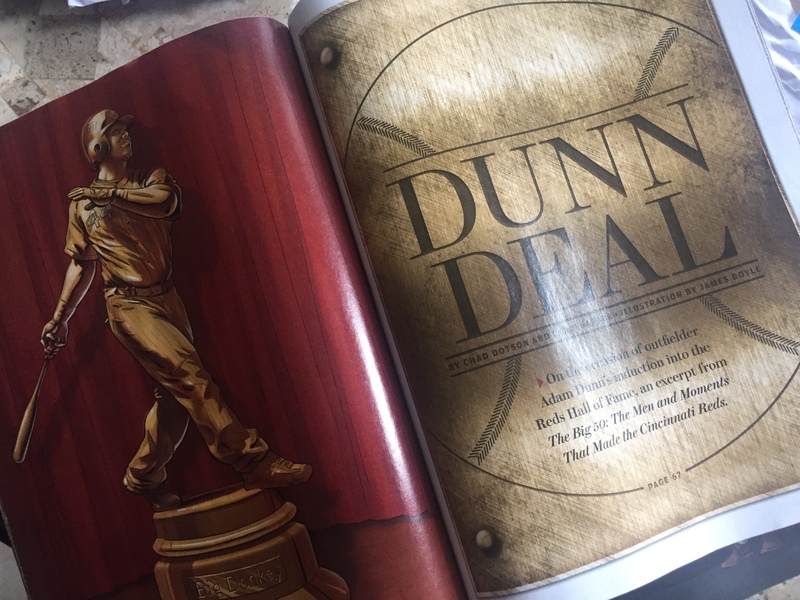 If you are a longtime reader of Redleg Nation, you know I couldn’t write a book about the Cincinnati Reds without including a chapter on Dunn. 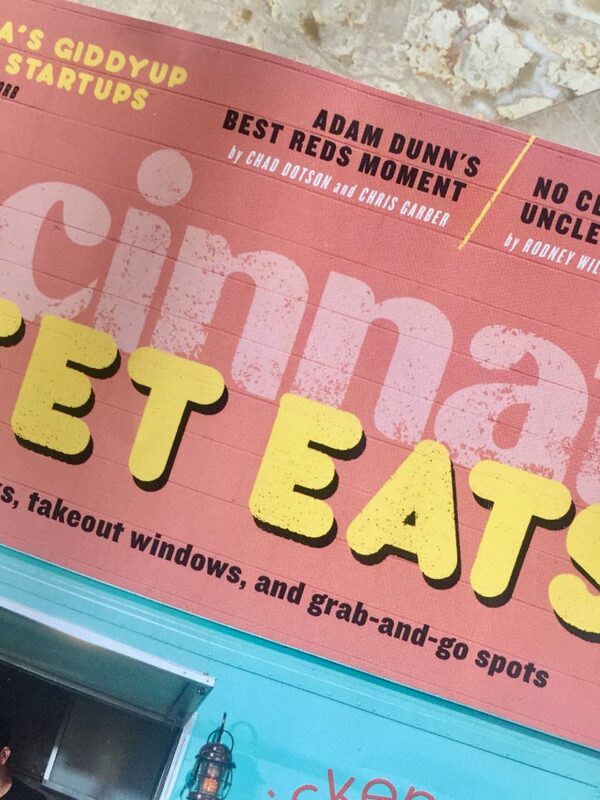 I hope you’ll (a) purchase the book, and (b) buy a copy of Cincinnati Magazine so you can read the chapter on Dunn. The Magazine did a great job with the artwork and layout; Chris and I were very pleased. Too often, the mark of a pioneering talent isnÃ¢â‚¬â„¢t properly appreciated in its time. Galileo. Vincent van Gogh. Aretha Franklin. 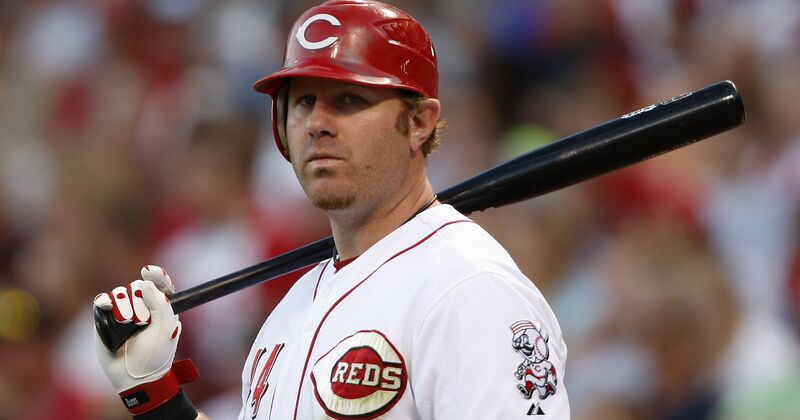 Adam Dunn. Ask any die-hard fan of the Cincinnati Reds to list the franchiseÃ¢â‚¬â„¢s all-time greatest players, and it will take them a while to get to Dunn, the curly-haired country-boy outfielder who spent his first eight seasons in the majors with the Redlegs. Yet now, in and around the seats of Great American Ball Park, Dunn has undeniably become one of the most memorable Reds ever. There are many, varied reasons for this late-blooming appreciation. His towering home runs, offset by his incessant strikeouts. His lumbering woes and disinterest as a fielder. His slack-jawed blank stare and Ã¢â‚¬Å“Big DonkeyÃ¢â‚¬Â nickname. His old-school baseball body that looked to be maintained by a steady diet of Budweiser and doughnuts. As unforgettable as he was in real timeÃ¢â‚¬â€evidenced by the rows of necks craning to watch where his moon-shot homers would ultimately landÃ¢â‚¬â€anyone tuning in to Cincinnati sports talk radio from 2001 to 2008 was treated to a heavy dose of callers bemoaning DunnÃ¢â‚¬â„¢s whiffing at the plate and booting in the field, asserting that the occasional upper-deck blast wasnÃ¢â‚¬â„¢t enough to offset his deficiencies. Not enough fans realized it at the time, but the truth is that Dunn was a rather stellar player in his own right. His 270 career home runs as a Red is still good for fourth in franchise history (though, at press time, Joey Votto was fast on his heels), and the sportÃ¢â‚¬â„¢s forthcoming appreciation for stats that Dunn excelled in (walks, slugging percentage, on-base percentage) hadnÃ¢â‚¬â„¢t yet arrived here. 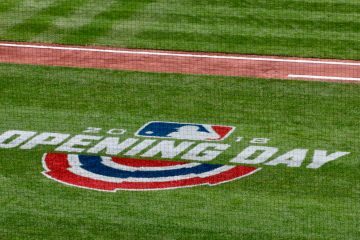 It also didnÃ¢â‚¬â„¢t help DunnÃ¢â‚¬â„¢s case that his tenure coincided with one of the organizationÃ¢â‚¬â„¢s worst stretches since World War II, a Reds team that was largely hamstrung by the failing hamstrings of Ken Griffey Jr.
Read the chapter here. And marvel in the grandeur of Adam Dunn. One of the worst fielders I’ve ever seen. One of the worst base runners ever too. Cost Edwin Encarnacion several RBIs, even some HITS, thanks to horrible base running. RBI inefficient. Hardly ever had an RBI/HR ratio better than 2.5 which is generally horrible. Led MLB in K’s several years. Should have been an AL DH batting 6th or 7th to maximize his strengths and minimize his weaknesses. I loved watching Adam Dunn then, love that he’s getting some recognition now. And I have a copy of your book Chad and suspect that anyone on RLN who doesn’t is secretly a soccer fan.